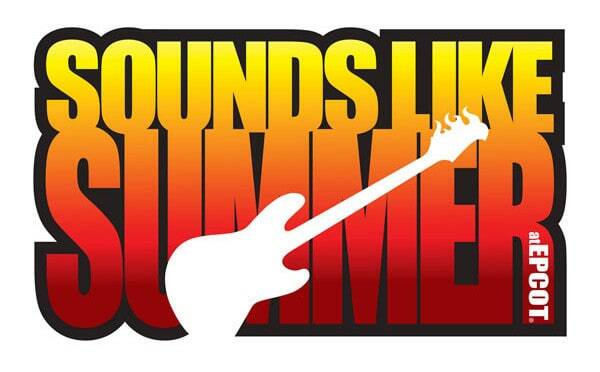 Disney has released the full lineup for the 2016 Sounds Like Summer Concert Series at Epcot. All concerts are included in your regular admission cost and take place in the American Gardens theater. Bands paying tribute to the music of Fleetwood Mac, Tina Turner and Bruce Springsteen are new in 2016. All concerts occur at 5:30pm, 6:45pm and 8:00pm and last about 30 minutes. Thank you Kenny for answering my question. Did Disney cancel the Sounds Like Summer Concerts for 2017? if it rains tomorrow will they extend the days for dream along with mickey and lights motors action?